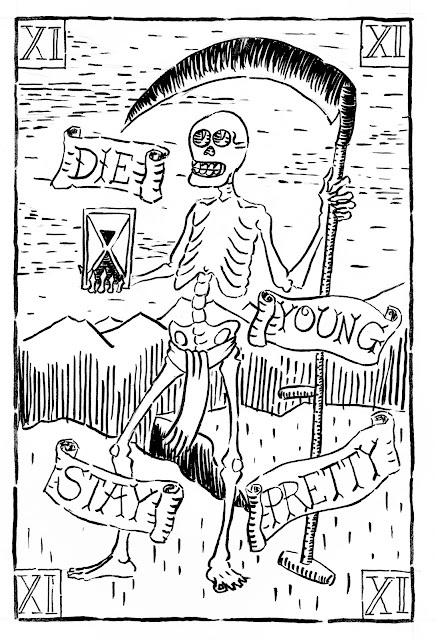 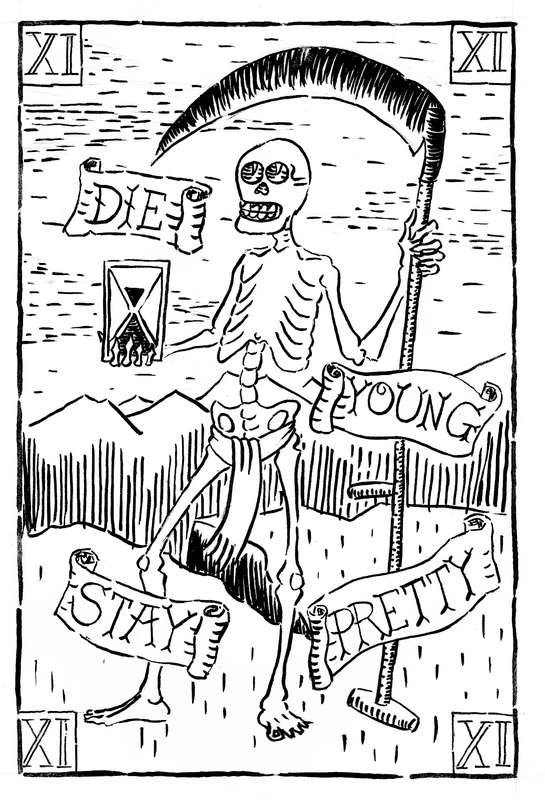 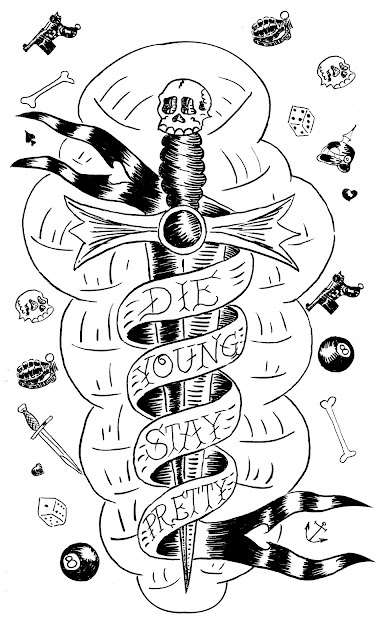 Kaiser Calavera: Logos for Die Young Stay Pretty! and so have been designing logos like crazy! 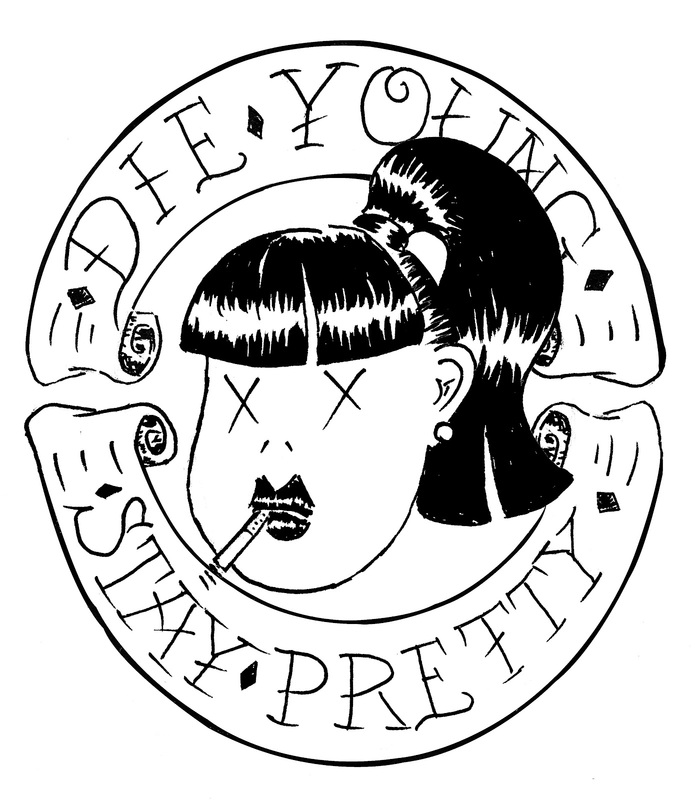 By the way, anybody knows of any cheap screen printing plans in London?